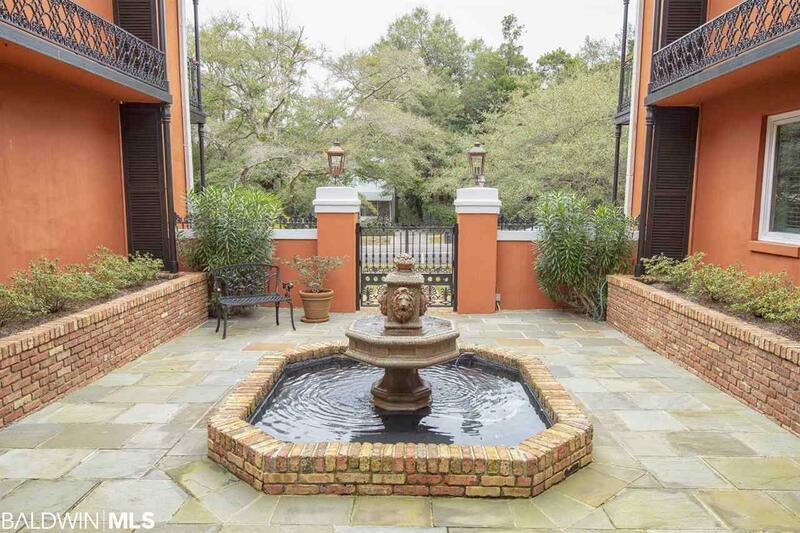 If you're considering a condo in Downtown Fairhope, don't miss this unique opportunity. Le Provencial is ideally located 1.5 blocks from the shops and dining of Historic Downtown Fairhope and 1.5 blocks from the Fairhope Pier and Scenic Mobile Bay. 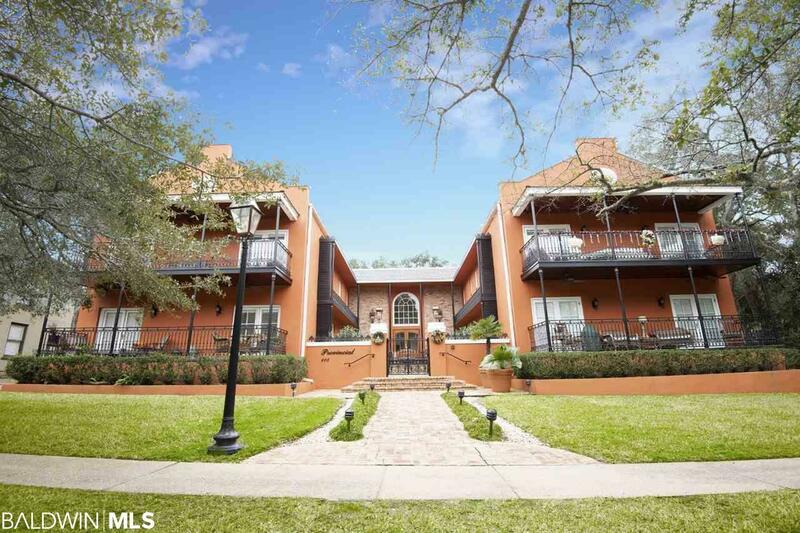 As you arrive, you'll note exceptional curb appeal with sophisticated, New Orleans style architecture, beautiful iron work and masonry construction. You'll enter the building through custom iron gates that lead through a pristine and private courtyard. The unit itself is in impeccable condition. 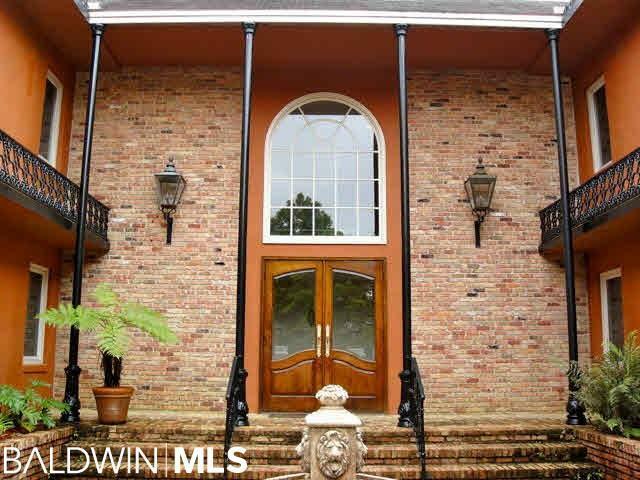 As you enter, you'll notice incredible attention to detail throughout this home. 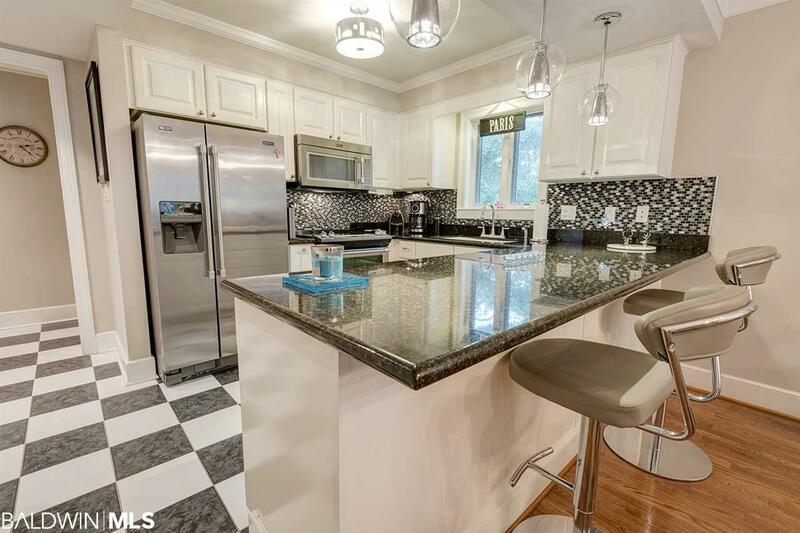 Immaculate hardwood floors, detailed moldings, incredible lighting fixtures, stone counters and custom cabinetry, are throughout this extremely warm and livable open floor plan. The large balcony can be accessed from the living room and the master bedroom. What a perfect place to soak in the beauty of Fairhope with morning coffee or evening cocktails. Located high and dry at over 100' above sea level, solidly built with new roof, HVAC and paint. Priced to sell, don't miss this incredible opportunity. Call today to schedule your tour.